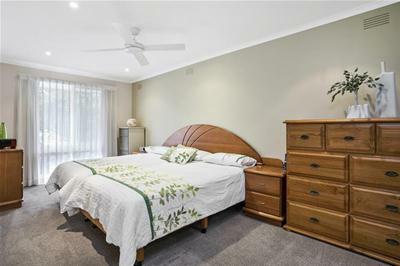 This impeccable three bedroom family home has been tastefully updated throughout the years. 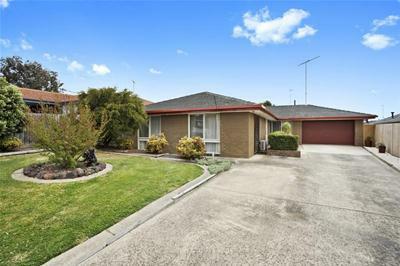 Offered for the first time in over 40 years, homes are not built like this anymore and do not come up for sale very often. Situated on a generous 763msq allotment (approx.) 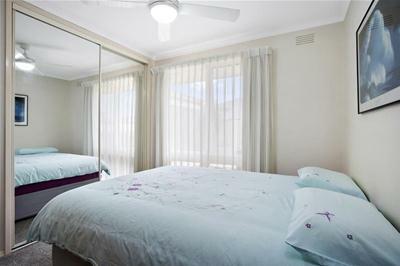 the property consists of three oversized bedrooms, main with walk in robe and semi ensuite. 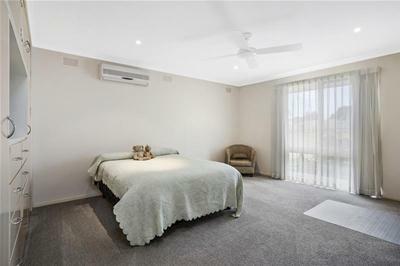 The remaining two bedrooms all have built in robes and ceiling fans for all year comfort. 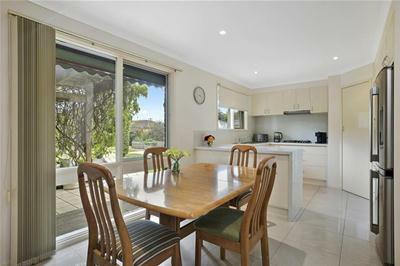 The light filled kitchen / meals / family room is the perfect place for entertaining or just enjoying family time. 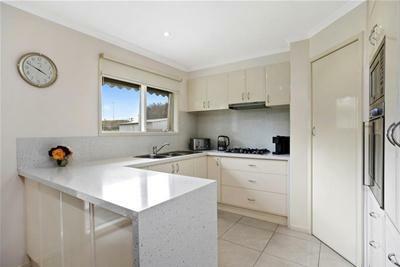 The kitchen offers stone bench tops and splashbacks, stainless steel “St George” wall oven and built in microwave, 4 burner gas hot plates, corner pantry and plenty of cupboard and bench space. 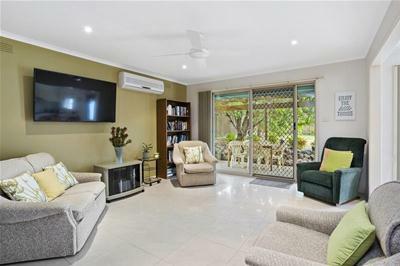 The adjoining meals and family room provides a sliding door which leads you outside to an undercover pergola. 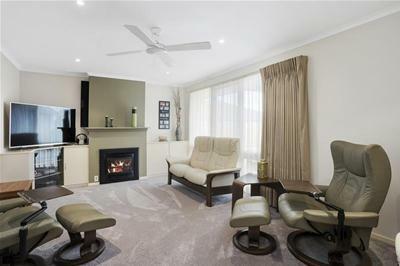 The appealing lounge room will be a room you will enjoy spending time after a busy day or a lazy Sunday afternoon reading a book or listening to music. 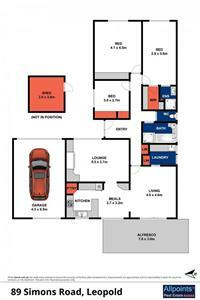 There are built in cupboards, cosy gas log fire and a ceiling fan. 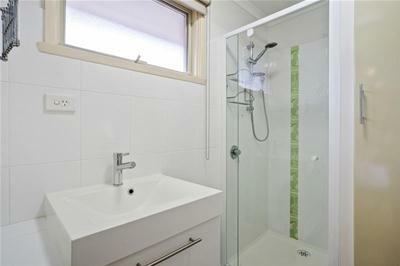 The centrally located bathroom and separate toilet services the minor bedrooms and is within easy access from the living areas. An oversized remote controlled garage provides additional storage for tools and has drive-through access to the rear yard. 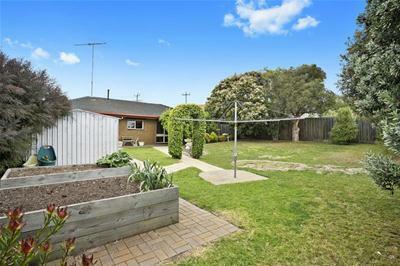 The enormous yard has a garden shed and there is plenty of room to erect an extra shed in the future. 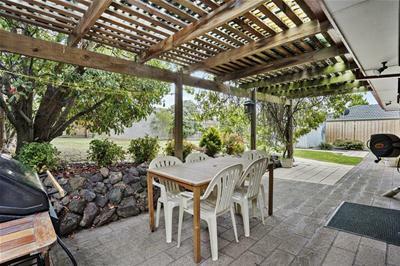 With ample lawn space there is enough room to play footy or cricket after the family BBQ. The front drive way provides storage for a caravan, boat or tradesman’s trailer. Additional Features; quality drapes & carpet, spilt system air conditioning, gas log fire, 16 solar panels, security cameras and ceiling fans. 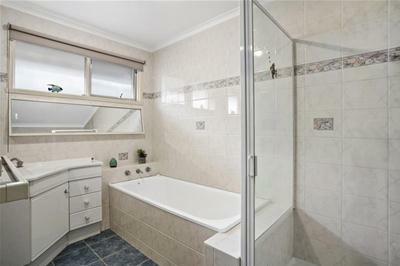 Call to arrange an inspection of this meticulously maintained family home.